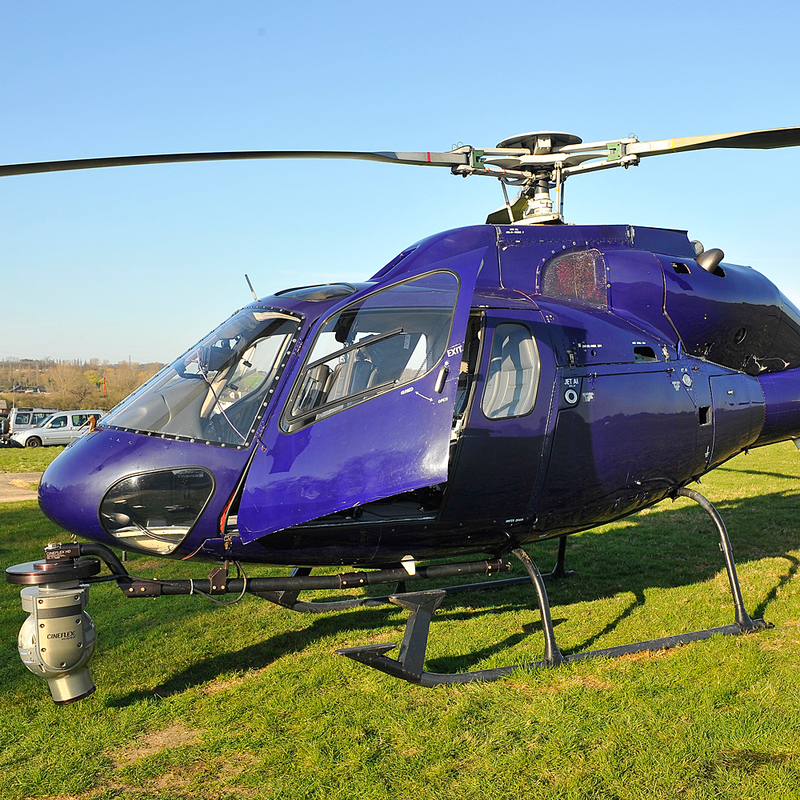 Aerial Video shot from a twin engine helicopter (AS350) is the ultimate in flexibility. We can fly lower and have the ability to hover or track very slowly. The camera has a wide field of view in which to operate unobstructed. The resulting 4K footage is simply stunning! We can also operate in London at night. 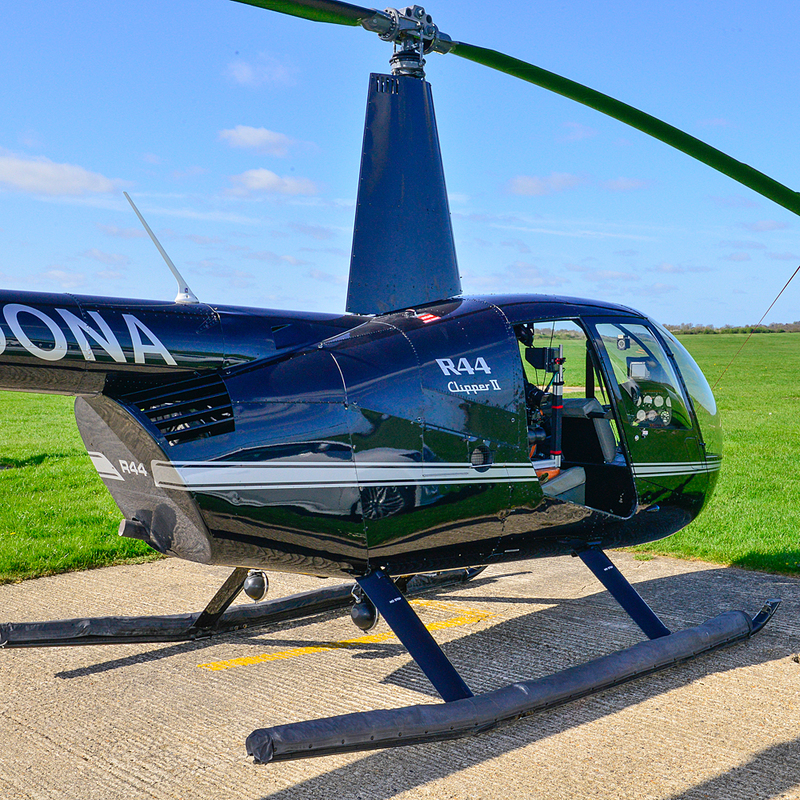 We can operate a single engine helicopter (R44/66) outside London with reduced costs but with all the advantages of using a helicopter. This great little helicopter is highly manoeuvrable and smooth making it ideal for aerial video. 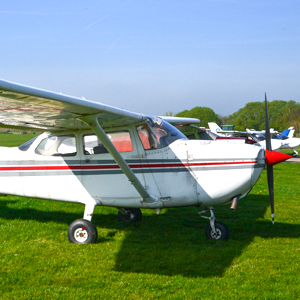 Our Cessna 172 allows us to provide aerial video across the UK (except London) at incredibly low cost, however the shots are limited to close orbits around the site and wider sweeping shots as the aircraft can’t hover! *Prices are based on a standard video shoot with a 1 hour minimum hire. Please request a quote based on your specific requirements. Aerial video supplied as 4K ULTRA/25P MP4 format, un-edited, colour corrected clips. Full video production and editing services are also available, please call 01353 349998 for further details.